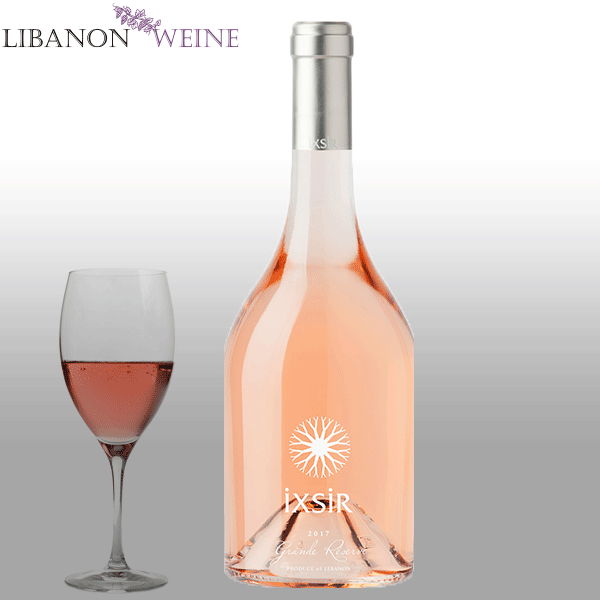 A pale colored robe announces a delicate Rosé. 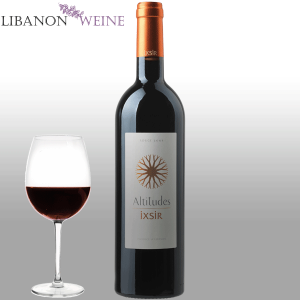 Its fragrant and floral bouquet are a prelude to a bold yet subtle mouthfeel, pure and tantalizing, with hints of red fruit. 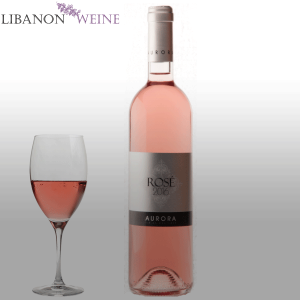 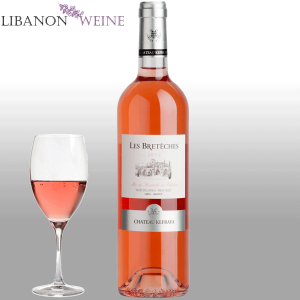 A lingering taste sustained by a firm acidity gives this Rosé a lively finish. 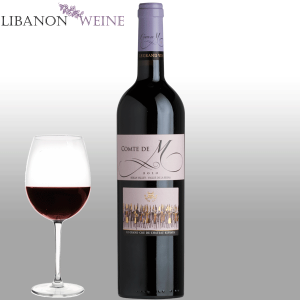 Harvest: Manual, in crates of 18kg, with a temperature control below 18 0C.